Make your Phenom super realistic! 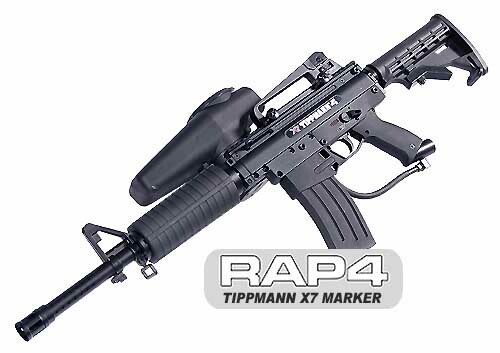 Turn your Tippmann X7 Phenom into a true M4 assault rifle. 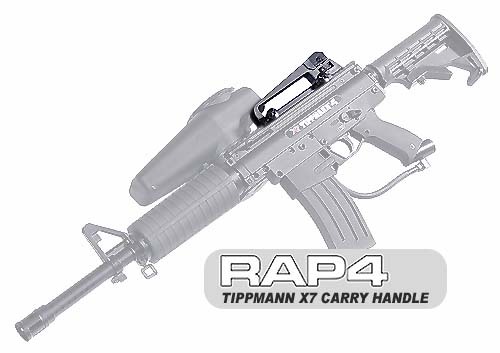 This carry handle is made of solid alloy and also has the standard iron sight with elevation and windage adjustment gear. This piece is from a real gun and will make your X7 Phenom super realistic!